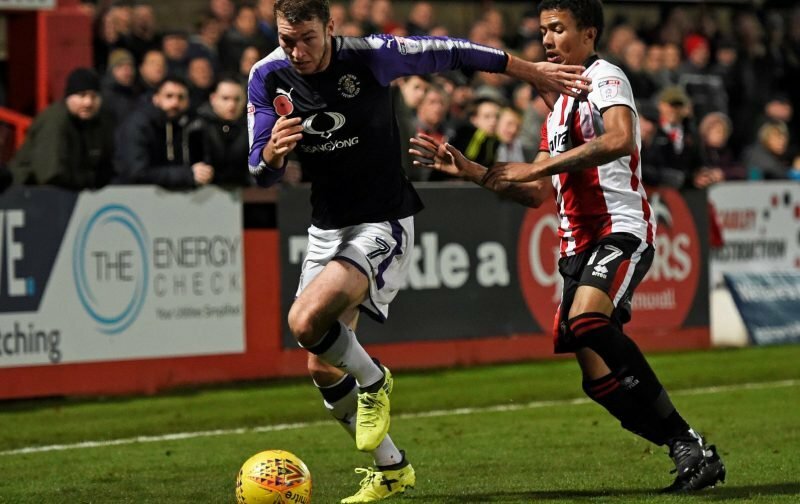 After earning their first win, in League One, against Southend United on Tuesday night, the Hatters got a second win against Shrewsbury Town this weekend. Luton took the honours in a five-goal thriller, having to come from behind twice to take the victory. 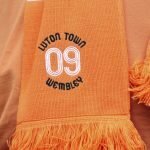 In front of a crowd of 8,518 Luton fell behind in the 23rd minute when Jack Stacey was adjudged to have brought down Shaun Whalley in the area, Whalley recovered his composure to place the penalty past James Shea in the Hatters goal. The Hatters had to wait until the 51st minute to draw level but the wait was worth it with Jorge Grant scoring his first goal for the club with a spectacular free-kick from 20-yards out. But, Shrewsbury silenced the home crowd in the 66th minute when they regained the lead with the goal being a controversial one. Shea, believing Lee Angol had been adjudged to have been offside, put the ball down for what he believed was a free-kick to Luton, unfortunately, it wasn’t and Angol simply tapped the ball into an empty net. Some sides might have capitulated after such a horrendous mistake, but Luton didn’t. Instead, the Hatters pushed forward and equalised when Stacey scored from close range. Four minutes later, with seventy-seven minutes played the Hatters were ahead for the first time in the game when Elliot Lee saw his free-kick, from about twenty-two yards out, take a deflection off the wall and beat the keeper. 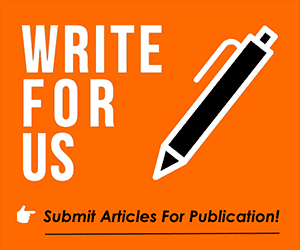 Luton could have scored a fourth, thereby easing any nervous moments the supporters were having when they were awarded a penalty but James Collins saw his spot kick saved by Coleman. With the visitors pushing for an equaliser, Shea produced a fine save to deny Angol. The result sees the Hatters edge into the top half of the table with the next fixture being away to Wycombe next weekend, suddenly things are looking a little brighter.